It's that time of the year where we clean out the unwanted items cluttering up our limited storage space to make room for some homewares we have been stalking like pray from around the globe. 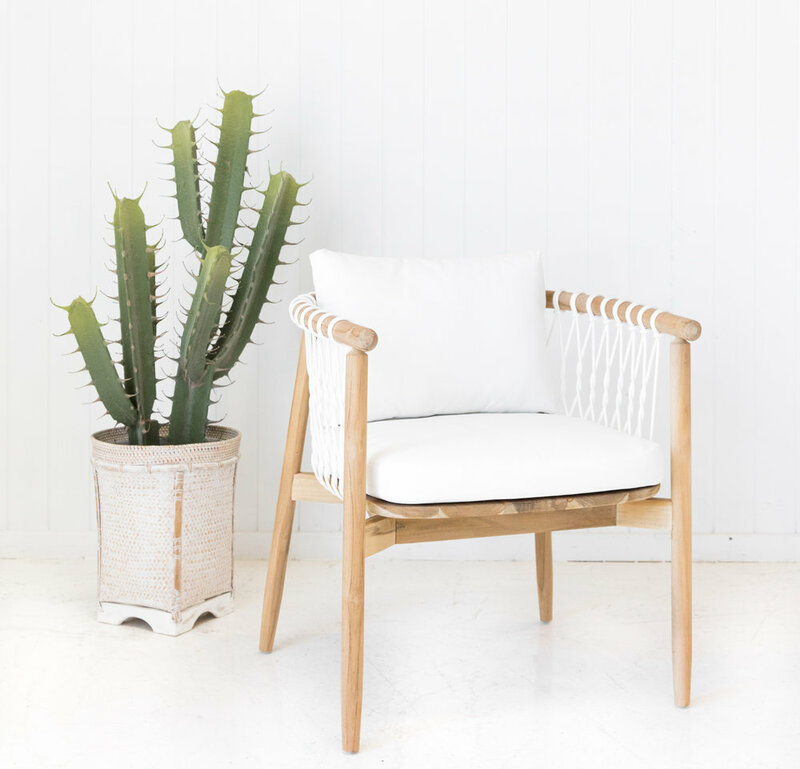 As the warmer heads sound down under we are lusting over these handmade creations that are the perfect dose of coastal luxury. We are forever bookmarking our musts and our lusts and every month we want to share the best of our new finds along with some of the carry-over coveted pieces we hope to one day add to our own homes. After politely stalking Zoe for a few months as her work graced the pages of some of my favorite magazines such as Domino, Interior Design and Rue - I knew our search for art for our Brooklyn bedroom was almost coming to an end. We were looking for some art that was original, romantic, textural and the right palette for our new home. Zoe created these two gorgeous drawings for us that proudly now hang above our bed and can be seen from our living space. 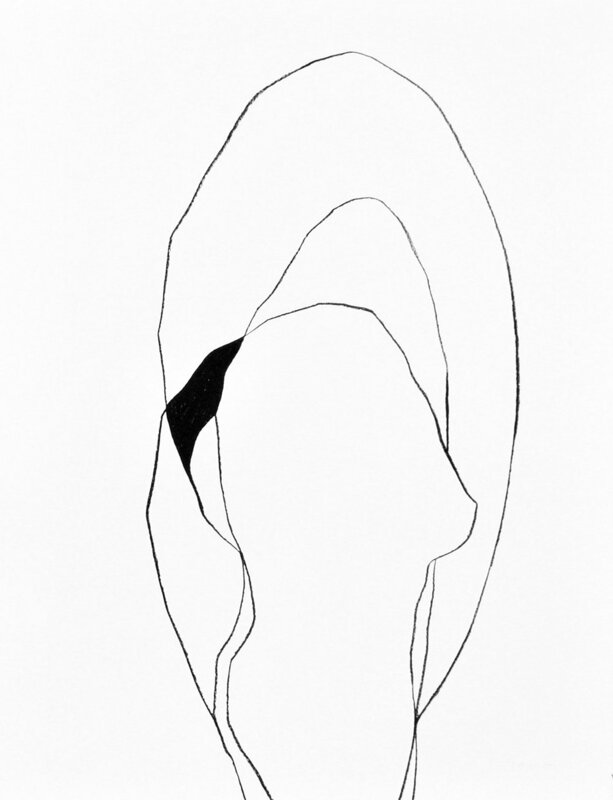 These drawings give me pleasure everyday and although I do need to take them to the framer to be framed properly ( they are currently in Ikea frames ) I just don’t want to have them off our walls ( not even for a week ) as I love them to much. Don’t let the .com.au fool you as these ladies have a global following of some of the best designers coming out of the States. Amber Lewis ( Amber Interiors ) and California local Brooke Wagner use these gorgeous fabrics over and over again. Walter G truly are the best available hand printed textiles on the design scene. Lauren and Genevieve are Sydney based and have an aesthetic that Kaz and I have adored for many years. Between us we own more then seven different prints ( all in cushions ) yet the latest release has us wanting MORE. Crowned ‘The Queens Of Indigo’ this design duo is the go to for us for design projects and our own homes. 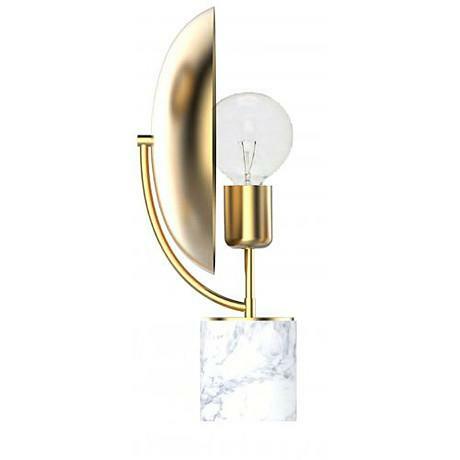 This lamp by MRD is a little deco in style although the soft curve of the brass disk has us really wanting to add this table lamp to our picks this month. Styled as a single on a sideboard, bookshelf or even as a loved up pair in a bedroom - we are lusting badly for this lamp. I am still on the hunt for the perfect desk lamp so this one might just be the one! it';s a great price with the solid marble base too. This chair screams coastal in every way and although is named a dining chair we think this one could work just as well as an occasional chair. The hand woven cording looks sturdy but comfy. St Barts calls the Gold Coast in Australia home as are the boss's of designing products perfect for a sea side home. We have also been loving St Barts range of lighting for years so check it out HERE. Velvet sofa’s have been back on trend for a while and this one takes this trend to a whole new level. This new style from Globe West has a beautiful curved appearance with piped edging in a soft velvet fabric called Sea Breeze. This beauty hits all the good spots and is on our lust list when we have a little more room and a little more budget.